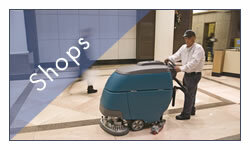 We offer office cleaning services across and the surrounding areas. 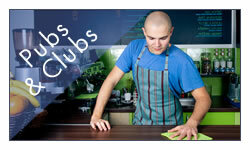 Our Office Cleaners can offer a wide range of office cleaning services across the area. 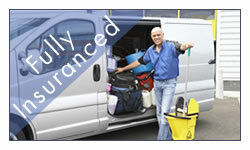 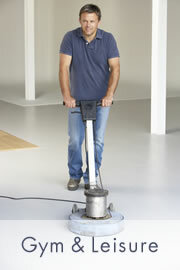 For more information on how we can provide you with cleaning services in the area, please call now.